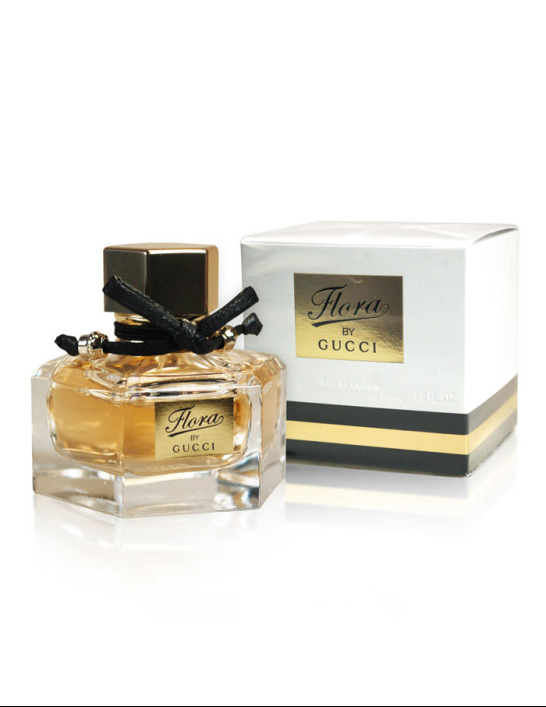 Gucci Flora perfume was introduced in 2008 by the design house of Gucci. Gucci Flora for women is a feminine scent that is ideal for casual or day wear. 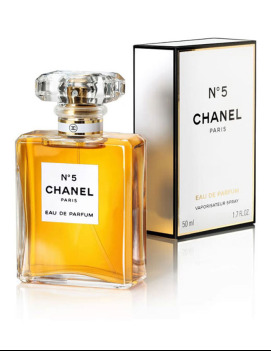 This subtle scent blends the notes of fragrant peony and crisp citrus for a delicate scent at the top. 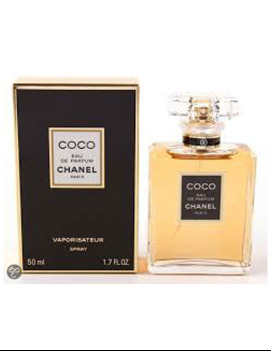 Middle and low notes such as musky patchouli, sandalwood and elegant rose tie together a scent that is as distinctive as the wearer.